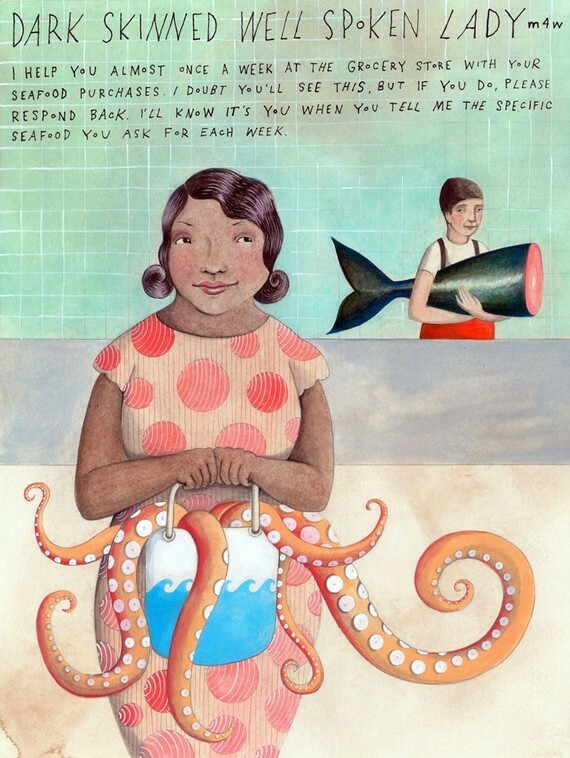 When I ran across this story this morning, I just knew I had to share the clever inspiration behind the work of Etsy artist Sophie Blackall. Watching the charming video and following her artistic story and where it has lead kind of gives you that warm and cosy feeling...............sort of like what Valentines Day does for the hopeful and unattached. That something wonderful can happen if you just look up and make a connection. 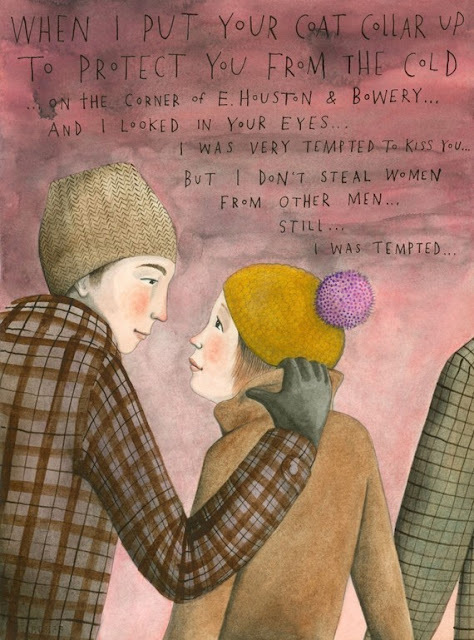 Anyways, I am telling you too much and I will send you over to the blog Miss Moss to watch the video and read the post about artist Sophie Blackall and all those Missed Connections. Simply charming.............and romantic I think. How wonderful Sande thank you for sharing and sending us to Miss Moss! Delightful! Have a nice Wednesday, Sande. So clever and so adorable~ I love her work.. thank you for sharing such a sweet story. Btw.. those boxes from your other post are so cute! Speaking of missed connections...if I hadn't checked to see who my latest followers were, then I may have never found your beautiful blog and if I hadn't discovered your blog I may not have been led to Miss Moss where I discovered Sophie Blackall...But I did and I am so grateful to YOU! She's quite brilliant and I would agree her illustrations are charming and romantic. I just ordered my NY loving daughter the book for Valentine's day and will wrap it up with a bit of red and white checked fabric with an old MTA Subway token looped through the strip of fabric. 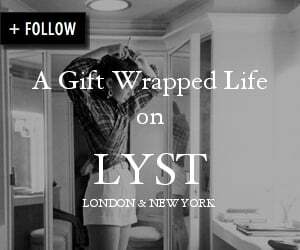 (I only added the wrapping part because of your blog title). Have a lovely day! This is too weird! I just discovered Miss Moss yesterday and cannot believe your post today. Unreal! I clearly didn't get in too far to the site and am certainly going back to see Sophie. Thanks for sharing! I love this! They're so romantic and perfect for the Valentine's day spirit! Thanks for sharing these, so charming !